This workshop will focus on how we establish, sustain and shift tone in our poems. We will look at each poem presented with an eye toward diction, punctuation, line, stanza, pacing, etc. and how these craft elements influence the realization of our poems. We will also look at handouts of poems during our week together and there will be some in-class writing. Participants will submit 5 poems not to exceed 10 pages total by email in a single word document, in advance of the workshop by December 20th at the latest. We may not discuss all five poems but you will be able to make a choice during the week. 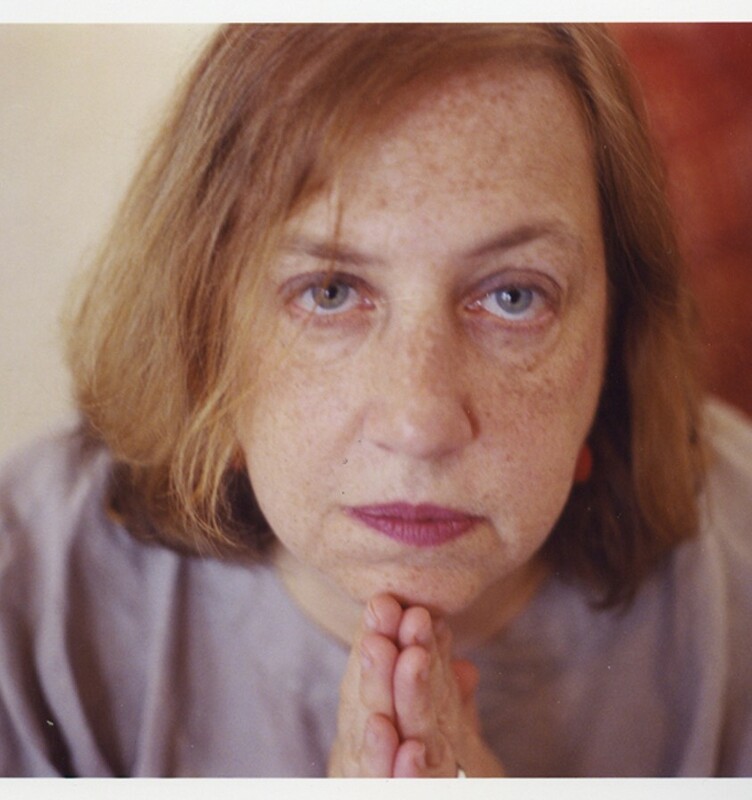 MARTHA RHODES is the author of five collections of poetry: At the Gate, Perfect Disappearance (Green Rose Prize), Mother Quiet, The Beds, and The Thin Wall (forthcoming in 2017). Her poems have been published in journals such as Agni, Columbia, Fence, New England Review, Pleiades, Ploughshares, Prairie Schooner, TriQuarterly, and the Virginia Quarterly Review. Widely anthologized, her work appears in Agni 30 Years, Appetite: Food as Metaphor, BOA Editions, Ltd.; Extraordinary Tide: New Poetry by American Women, The New American Poets: A Bread Loaf Anthology, Last Call: Poems on Alcoholism, Addiction, and Deliverance, (Sarabande) among others. She has taught at Emerson College, New School University, and University of California at Irvine, and currently teaches at Sarah Lawrence College and the MFA Program for Writers at Warren Wilson College. She has been a visiting or guest poet at many colleges and universities around the country and has taught at conferences such as the Fine Arts Work Center in Provincetown, The Frost Place, and Sarah Lawrence Summer Conference. She serves on publishing panels at colleges, conferences and arts organizations, and is a regular guest editor at the Bread Loaf Writers Conference and the Colrain Manuscript Conference. In 2010, she took over the directorship of the Frost Place Conference on Poetry in Franconia, NH. Rhodes is the director of Four Way Books, publishers of poetry and short fiction, located in New York City.